I had something else planned for this post about muffins, but it fell through. I'll have to work on getting it put together at a later date. 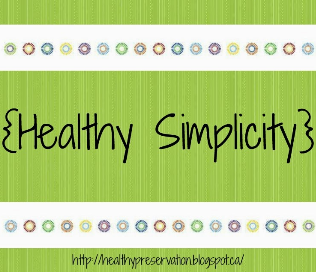 In the meantime, I searched the internet and came up with a list of muffin recipe and ideas plus added my favourite muffin recipe at the end. Did you know you can freeze muffin batter? 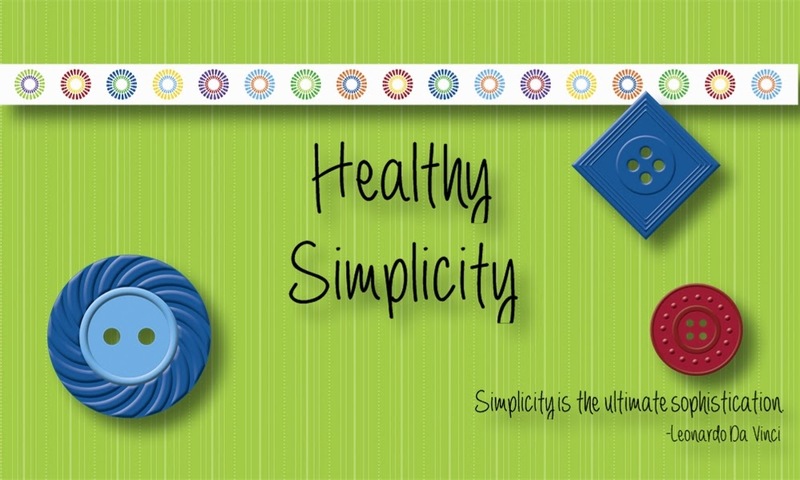 Laura at Heavenly Homemakers explains how to do it. Just think you could have a freezer full of muffins to bake just when you needed them. Fresh and hot muffins with no mess - how great is that? This is something I definitely want to do with my middle daughter who loves to bake. We don't usually have muffins for breakfast, but we eat them a lot for snacks. 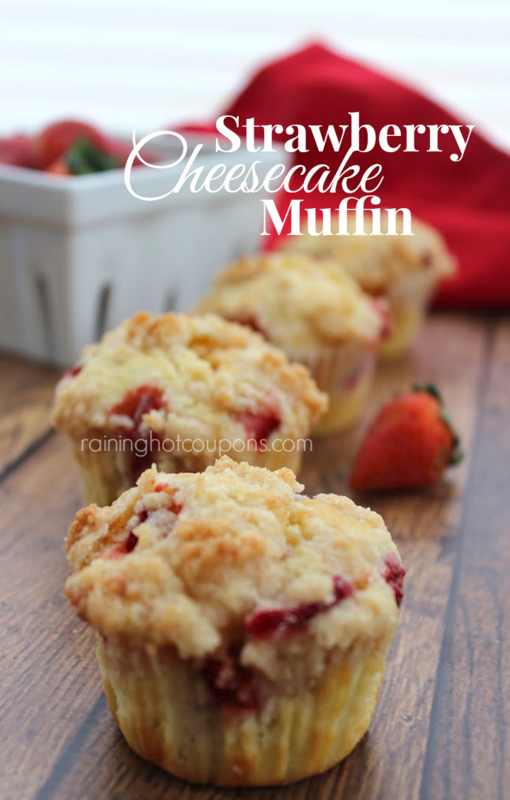 Strawberry Cheesecake Muffins - Strawberry and cream cheese a beautiful combination. 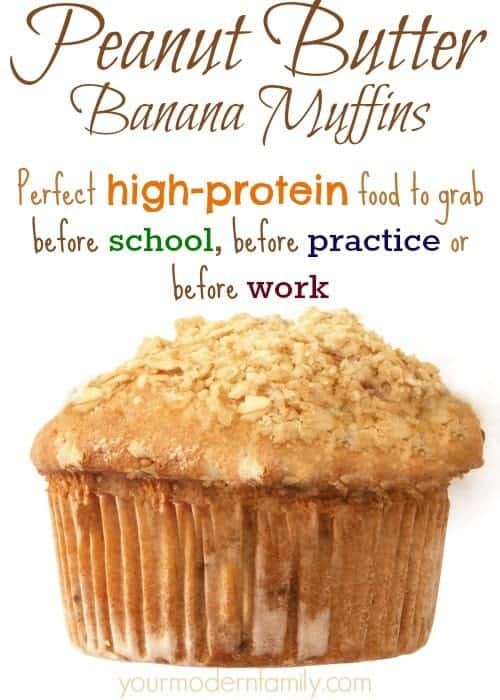 Peanut Butter Banana Muffins - My children would like these. Oatmeal Flax Blueberry Muffins - These look delicious AND healthy. 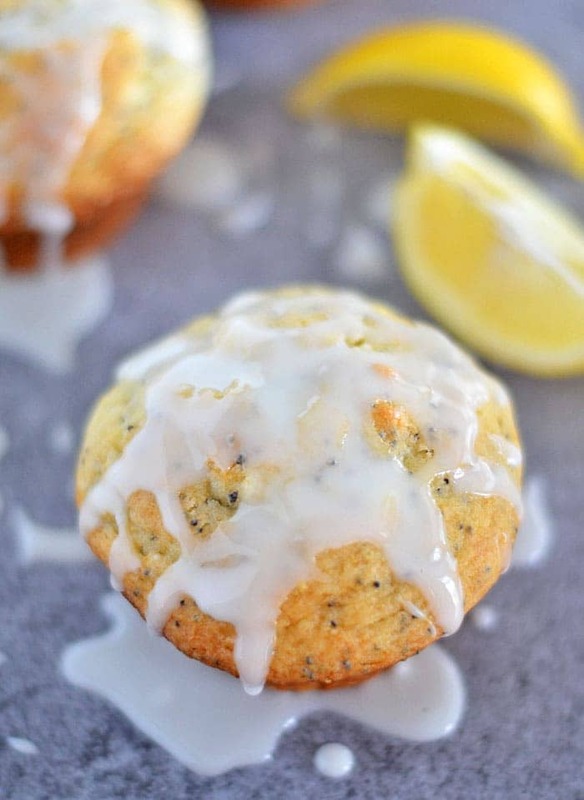 Lemon Poppyseed Muffins - Lemon is my favourite flavour after chocolate. These look fantastic. And here is one of my favourite muffins to make when I need a filling muffin for my hungry tribe. I found this recipe in a newspaper and used it numerous times ever since. 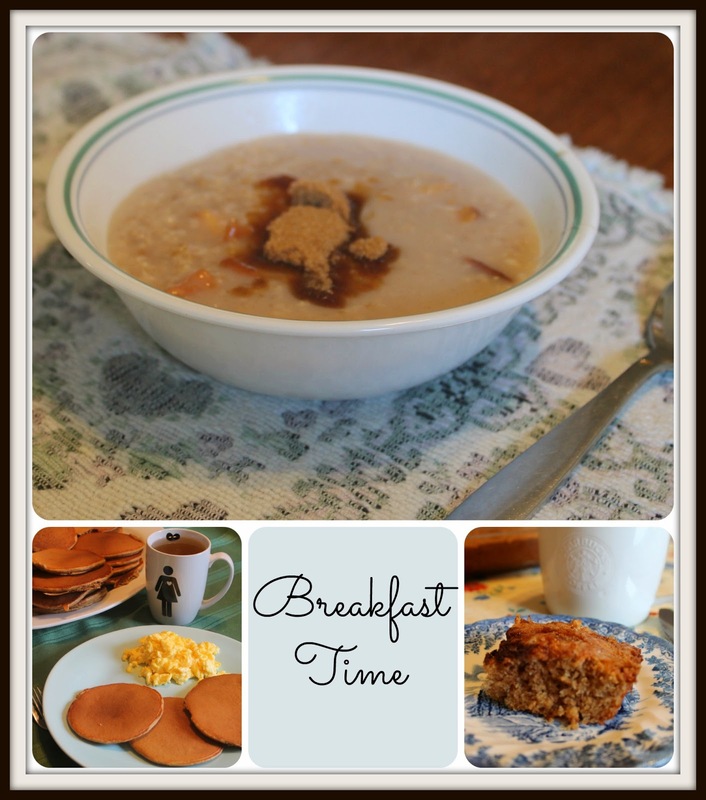 I had been on the search for a good raisin bran muffin recipe, and this is it. These muffins are a generous size. They are tasty and filling. Sometimes we have them with peanut butter on top for a little extra protein. Line 12 muffin cups with paper liners or grease well. Mix dry ingredients. Add eggs, butter and molasses to the buttermilk mixture. Add the wet ingredients to the dry and scatter raisins on top. Mix gently just until dry ingredients are incorporated. Fill muffin cups (they will be full). Bake at 350 degrees for 20 to 25 minutes. Makes 12 muffins. To see all the posts in this series go here. I LOVE muffins too and just never make them - how crazy, eh! Have to start getting Genevieve involved with me to make them for the kiddos. Thanks for the great artlcle! They are an easy thing for children to learn to bake. Elisabeth makes most of the muffins that we eat here.